While volume on centralized exchanges is down as a whole, Bitcoin OTC (over-the-counter) markets have seen a surge in buyers leading to a shortage of sellers, according to the latest data from Diar. This may suggest that institutional investors are quietly stocking up on bitcoin while looking to keep prices low for the time being. Most pundits expect institutional investors to create the catalyst for the next cryptocurrency bull-run. But research shows institutional trading losing ground in volumes on traditional exchanges this year. However, OTC markets have seen an exponential increase in buyers leading to a dearth of sellers. Could this be where the institutional money is now heading? The latest research, published by Diar compares Bitcoin volumes on Coinbase (during OTC hours) and Greyscale’s OTC-traded Bitcoin Investment Trust (GBTC). While 2017 saw roughly equal trading volumes between the two, this year, especially the past few months, has witnessed a divergence in trends. During OTC market hours, Bitcoin trading volume on Coinbase has increased by 20%. However, GBTC volumes are down 35% in 2018 during the same period last year. This is despite Greyscale bringing in a record $216 million of investment in the first three-quarters of this year – an inflow which has meant Greyscale is now holding custody of over 1% of Bitcoin’s circulating supply. [A]re institutional traders keeping at bay or have they shifted towards higher liquidity over-the-counter physical Bitcoin markets? The answer is likely a little bit of both. 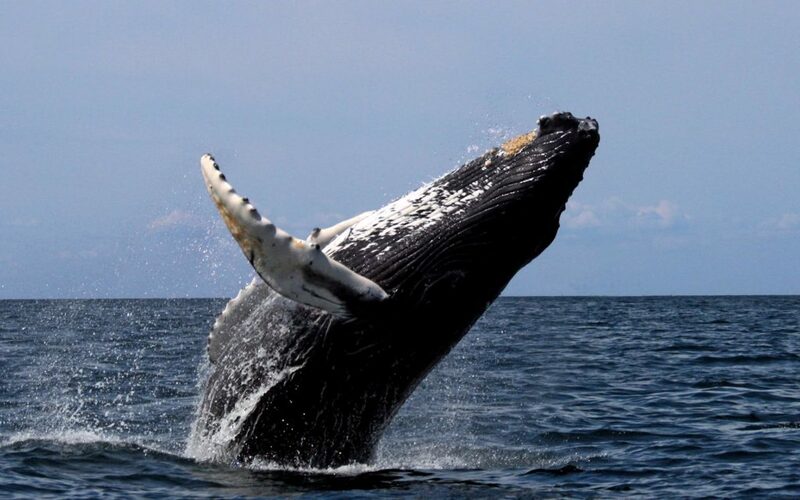 Are Whales Accumulating at Sub $4K Price? In a market, which remains highly volatile, round-the-clock cryptocurrency exchanges have a natural advantage. But for high-demand liquidity Institutional traders must still look to OTC trading desks. Another advantage is that OTC markets have less of an immediate impact on the bitcoin spot price 00. Therefore, large-scale investors, i.e. ‘whales,’ could use OTC markets to their advantage, buying large quantities of bitcoin without causing the price to immediately rise. Subsequently, the whales could then resurface on exchanges to sell some bitcoin to keep prices low. Rinse and repeat until accumulation is complete. Therefore, it may not be that surprising that OTC services have grown in popularity in recent months as BTC price has dropped to yearly lows. Indeed, many major exchanges are now catering to an increasing appetite from clients for OTC services. CEO of peer-to-peer exchange HodlHodl, Max Keidun, reports exponential growth in OTC volumes with large-order requests doubling each month. This has made it “harder than usual to find a seller at current prices,” explained Keidun, whose platform recently launched a non-custodial OTC service. “There has been a vibrant OTC Bitcoin trading market operating in parallel to the existing exchanges, but none of them are offering non-custodial escrow services for cryptocurrencies which would eliminate the risk of losing funds,” he said. Interested in whale watching? You can find and track the recent transactions of the richest Bitcoin addresses here. Are institutions quietly buying bitcoin at lower prices? Share your thoughts below!